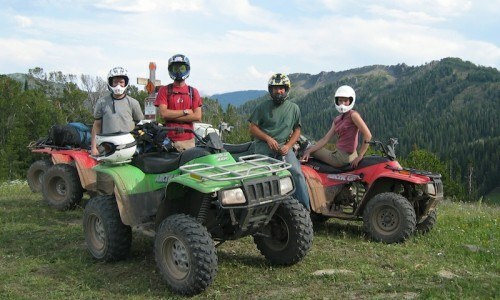 ATV Tour: Rent your own ATV and follow a few recommended trails for the best, and most exciting, views around. 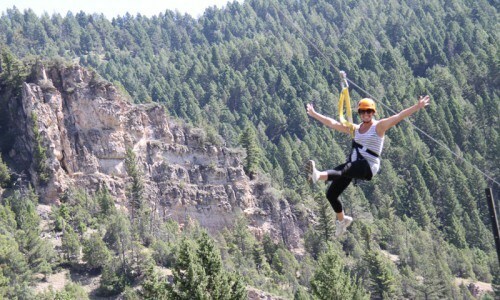 Zipline: The super zipline tour crosses the Gallatin River with multiple zips. 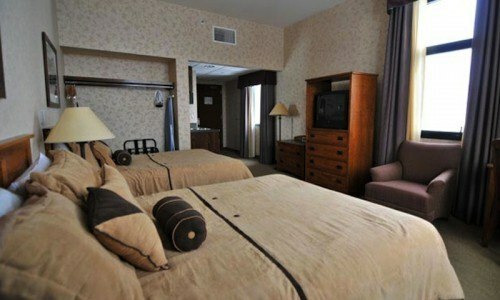 Whitewater Rafting: Take a small boat down the Gallatin River. Small boat tours mean more splash and more excitement. 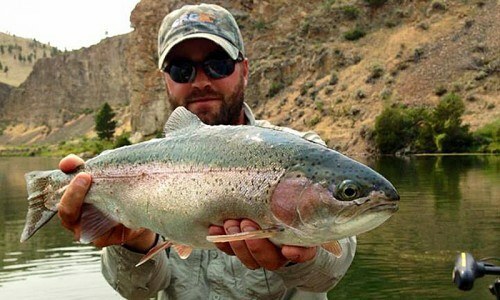 Fishing: Head out on a full day of guided fly fishing on the Gallatin River. Take a ride on your very own ATV from our shop up to Buck Ridge. 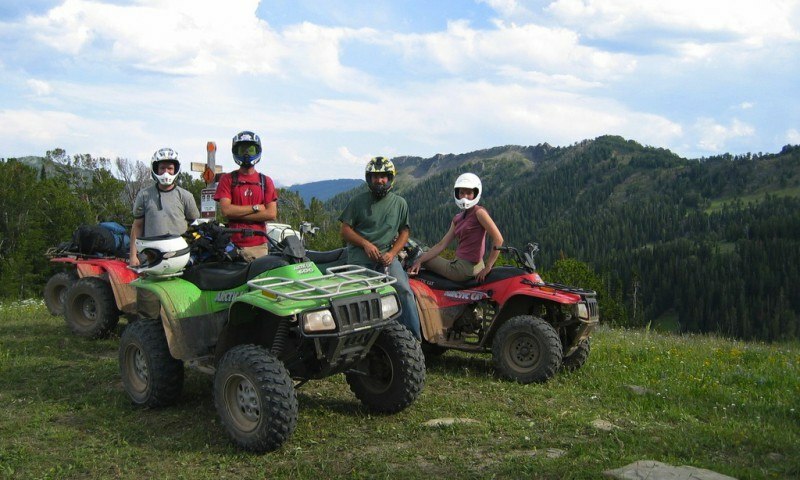 Our unguided ATV tours offer amazing scenery as well as tons of fun. You must have a drivers license to ride and there is absolutely no double riding allowed (sorry, it's the law). Someone at least 21 years old must accompany the group. 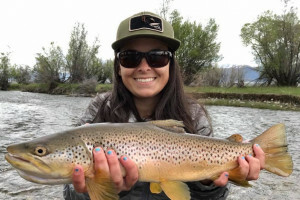 Gallatin River Guides is Big Sky's home to honest fishing info, guided fly fishing trips and instruction on the waters of Montana and Yellowstone Park, renowned customer service, and the gear for near and far. 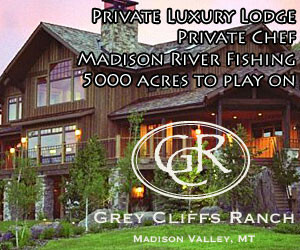 Full day guided fly fishing trip includes guide, all gear and lunch. Fishing license or guide gratuity not included.